Would not it be great to solve problems before they occur? Surely everyone would agree with this. But unfortunately, it is very difficult to predict the future. And even more complicated when it comes to complex systems such as industrial production lines, wind farms or a fleet of vehicles. But now a group of European researchers and industry experts have joined forces to create a system of sensors and computers that, through monitoring and analysis tasks, help us to see and solve future problems in high-tech places. This concept is called “proactive maintenance”. The Mantis project, with support from the European Union, brings together 12 countries and 48 partners. This project was launched in late 2015 with the aim of creating a “Platform for Proactive Maintenance Services based on cyber – physical systems that enable Collaborative Ecosystem Maintenance”. If this sounds complicated, it is because it is complicated. This system is an immensely complex structure of sensors, actuators, computers and data sources, all interconnected and intertwined in different levels. But once you are ready, the Mantis Collaborative Ecosystem Maintenance can help in several ways: among other things to predict maintenance needs, prevent imminent failures. estimate future performance, reduce costs and increase productivity. 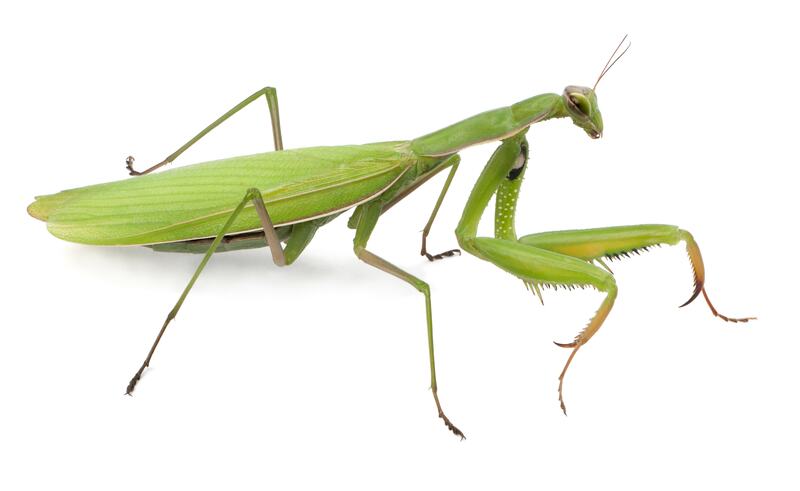 The Mantis project brings together researchers from the fields of machine learning, data mining, big data and advanced sensor networks, who work together and exchange huge volumes of data through European research and education networks. Researchers will assess their systems in different use cases. For example, Vestas, the Danish manufacturer of wind turbine, supplied sensor data and actuators power generation at sea so that researchers can process and establish the best possible maintenance routine. Philips, the Dutch electronics manufacturer contributes huge amounts of data production and maintenance of their factory shaving systems in Drachten, hoping to develop protocols for effective maintenance and better control of product quality with less waste and downtime. In addition, the branch of automotive technology giant Bosch, industry participates in the Mantis project to optimize your fleet management, monitoring conditions and improve the positioning system for commercial vehicles, hoping to get a better organization of planning maintenance and early detection of a possible malfunction to have better availability. Mantis services platform generates exciting prospects not only in terms of competitiveness, but also from the point of view of sustainability. By reusing components and lower consumption of spare parts lower demand for energy and raw materials will be generated. In addition, it also will reduce the time of repair and maintenance and increase the life expectancy of the factories of many years. Mantis has determined the development of the maintenance platform of the future for complex industrial environments, learning from the past and looking to the future through the analysis of huge volumes of data. This project will run for three years, until the end of 2018.